A monthly library newsletter spotlighting library resources, classes, and worldwide news of interest! Click here to view the full slide show. Electronic Resources & Libraries Conference. This is a yearly conference covering a wide range of topics regarding electronic resource management. "Flash in the Pan" challenged students interested in multimedia tools and applications to create an animated short utilizing Flash software. The winner won a Wacom Tablet. The competition was a success, not only in challenging students to learn new technologies, but fostering their creativity as well. View the article in College and Research Libraries News about the contest. 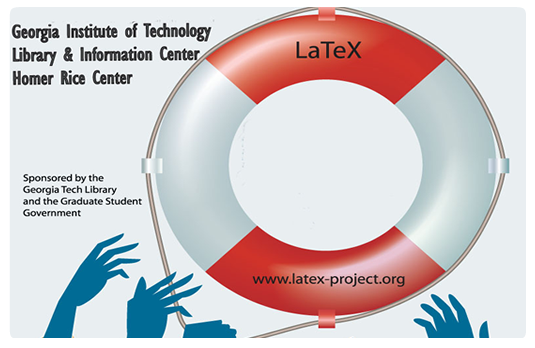 LaTeX is a high-quality typesetting system; it includes features designed for the production of technical and scientific documentation. 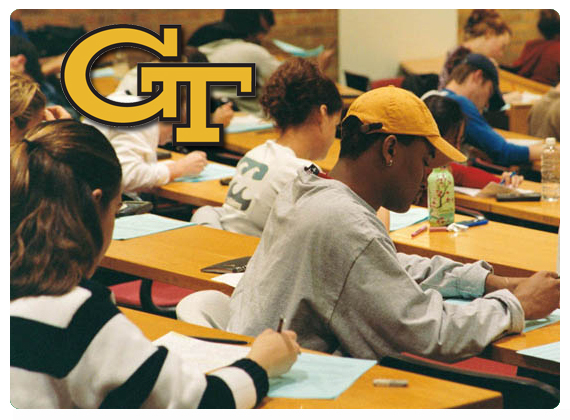 Each semester classes, on this software, are offered at the library and new promotional material is created for the Georgia Tech Graduate Student Government. Creators Mike & Matt Chapman and Ryan Sterritt participated in a Q&A session about their original series. In addition they presented a Flash software demonstration to students in the Georgia Tech library multimedia studio. 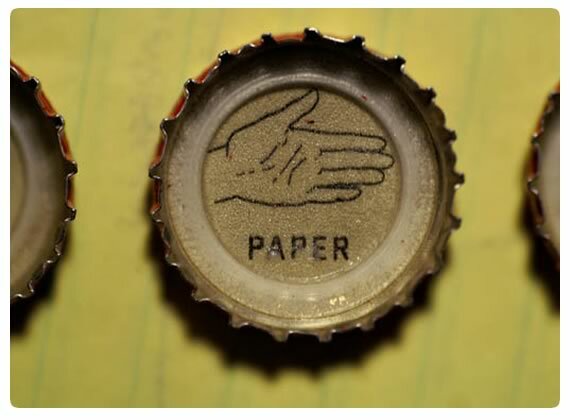 More about the no. 1 Flash series that has been featured in the NY Times, Wired magazine... etc. Responsible for the design and production of multiple departmental materials. (Event coordinator & Designer- event materials 2008-09). Students put their creative writing skills to use in the Library Celebrity contest...Students described what they loved about the library!